Hussain relies on a wheelchair for mobility. However, due to the recent decline in his health, he has difficulty moving and is mostly bedridden. 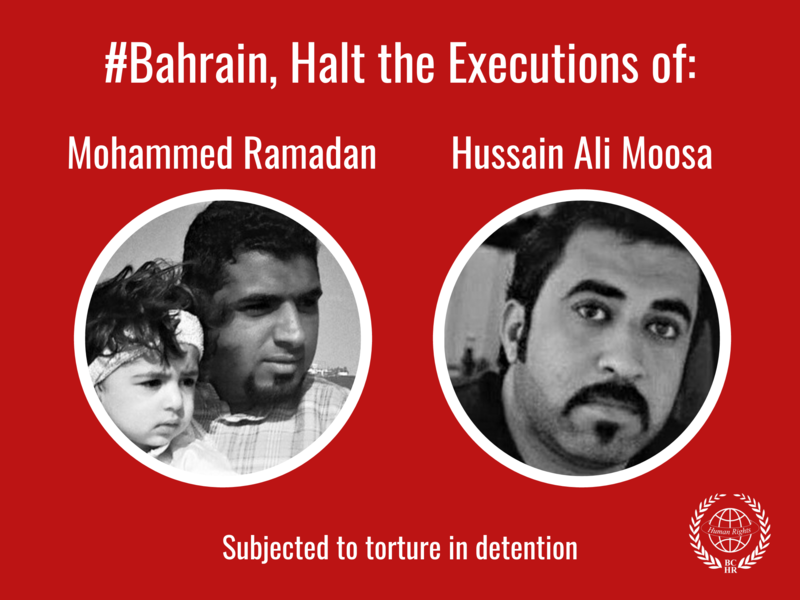 In response to the Bahraini authorities’ failure to provide access to medical care while in detention, Hussain began an open hunger strike on 5 November. On 6 November, Dry Dock administration transferred him to the prison’s clinic. At the clinic, Hussain refused to leave until authorities confirmed an appointment with healthcare specialists for his treatment. In response, a police officer kicked and reportedly beat Hussain until he fell out of his wheelchair. Government authorities have still not provided access for Hussain to see a doctor. Hussain is the son of prominent political leader and activist Abdulwahab Hussain Ali Ahmed Esmael. Bahraini authorities sentenced Abdulwahab to life in prison as part of the Bahrain 13 for participating in the 2011 pro-democracy protests. After taking part in the 2011 demonstrations, security forces arrested and beat him and his daughter. During incarceration, authorities subjected Abdulwahab to torture and mistreatment. 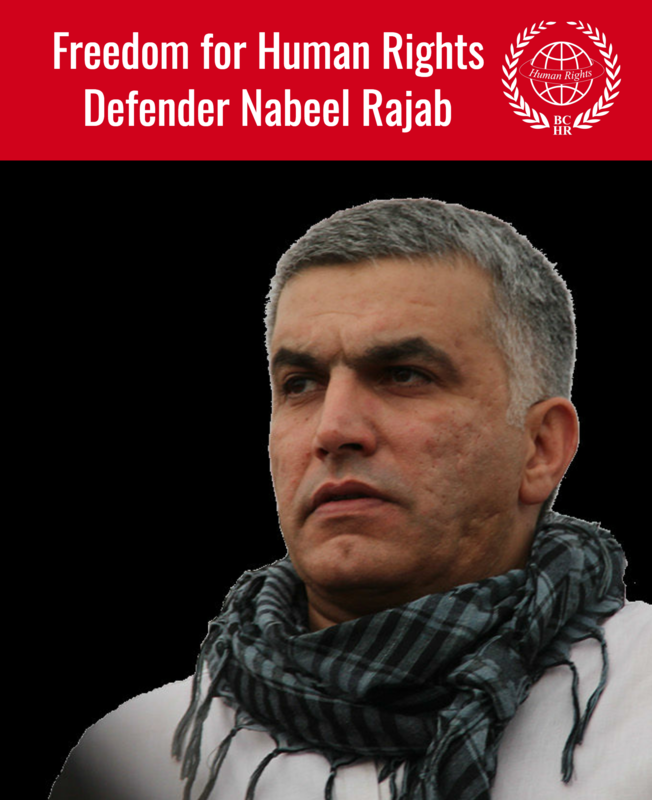 Abdulwahab is a lifelong activist, and the Bahraini government repeatedly targeted and imprisoned him prior to 2011. In 2001, after being pardoned by King Hamad bin Isa al-Khalifa, Abdulwahab co-founded the now-dissolved opposition society, Al-Wefaq. In 2009, Abdulwahab founded another opposition group, Al-Wafa’. He has been spent a portion of his recent sentence in solitary confinement. Prison authorities have repeatedly deniedAbdulwahab access to medical care while in prison, despite his suffering from a chronic neurological disorder. Abide by international human rights standards, including the ICCPR and ICESCR, by upholding citizens’ right to healthcare.